Follow Dr. Andrea Letamendi on Twitter; and check out The Arkham Sessions! 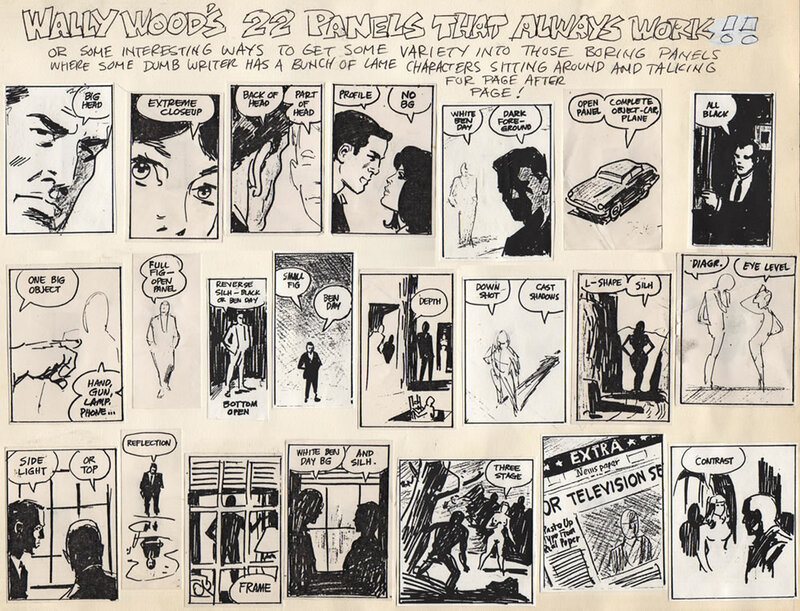 Wally Wood’s 22 Panels are legendary for a reason. 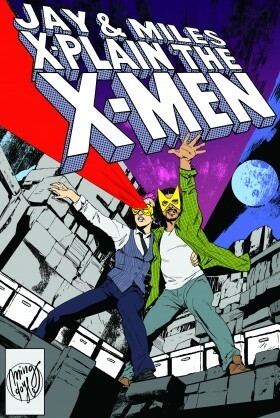 For more on David Haller and representations of mental illness in X-Books, check out Episode 44 – Assembling Legion, with Si Spurrier. If you can’t get enough out of the intersection of fictional therapy and podcasting, we recommend the hell out of The Bright Sessions. UGH! I said it on the episode page but I have to say it here too. Polaris’ new outfit is TERRIBLE! SO SO BAD! ARGH! Even her civilian look isn’t great. Maybe Quesada just wasn’t great with women at this point in his career.